Best Moisturisers for Dry Skin in India ..
Dry skin and moisturizer is like best friend. Dry skins easily loose its elasticity and glow with lack of hydration. There are more chances of getting dry patches, skin maturing signs, wrinkles, etc. in dry skins, hence it is really necessary to take proper care of skin and keep it hydrated all the time to maintain the skin pH. 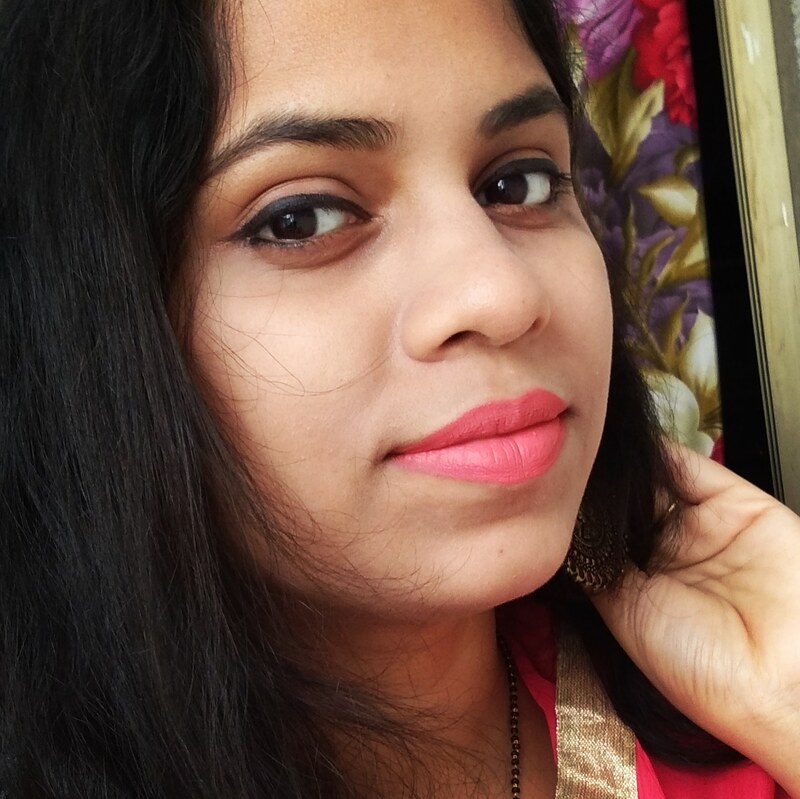 There are loads of options available in market which sometimes makes us confused while choosing a right moisturizer according to our skin type. In dry skin types, you have to make sure to buy a good hydrating moisturizer which will provide proper hydration and at the same time shouldn't make your skin look oily or darker. So here we have selected some of the best moisturisers for dry skin type which are again easily available in India both online and offline. 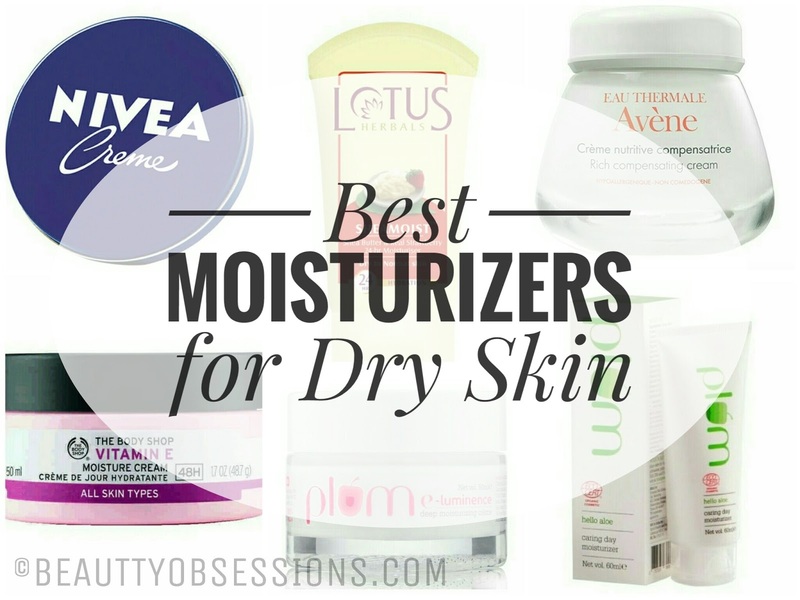 Let's get into the list of best moisturisers.. I like plum prododucts as these are free from paraben and other harsh chemicals.. There is no synthetic colour and artificial fragrance.. This day cream has goodness of aloe and it provides hydration through out the day... It is lightweight on skin and non-greasy .. Available on Nykaa and Amazon. 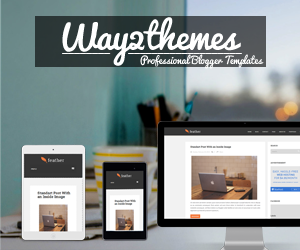 There is a review on this here at blog.. Find HERE. 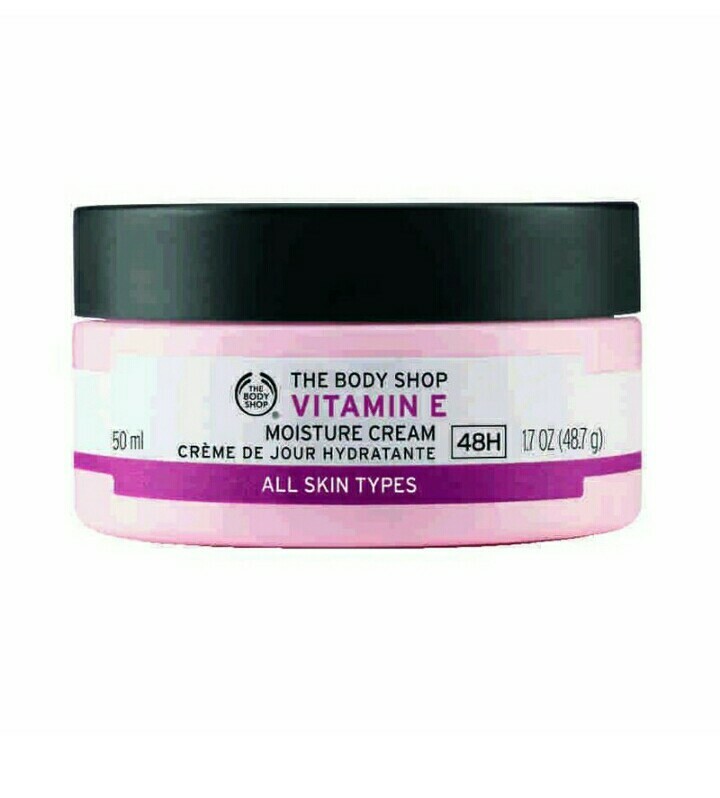 This TBS cream is formulated with vitamin E, wheatgerm oil and plumping hyalurnic acid which provides enough moisturization to skin and keeps skin silky soft for long duration .. It is lightweight and easily absorbed by skin. This is suitable for all skin type, even for very dry skins too. This moisturizer is again one of the best moisturiser within budget. I love it to the core. It has the goodness of shea butter and strawberry which is so good for skin. Shea butter keeps skin hydrated through out the day and it is so lightweight and non-greasy on skin. My thirsty dry skin just love it.. 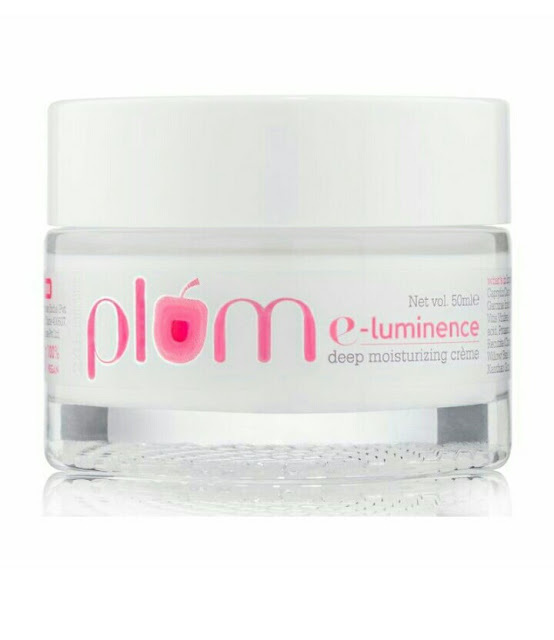 This is again a great moisturising product from plum.. This cream is a combination of vitamin E and 12 phyto nutrients that immensely boost hydration and nourishment .There is no harsh chemicals, paraben , artificial colour and fragrance.. This cream is effective in repairing dry and damaged skin. 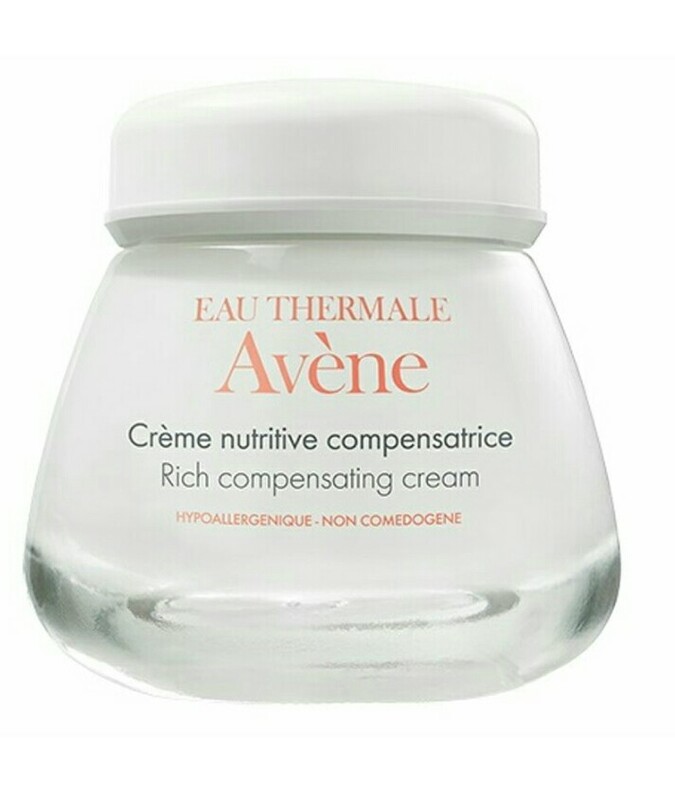 This Avene moisturizer is priced on the higher side but the effect is totally worthy. The formula is specially for repairing dry damaged skin from inside. It has pre-tocopheryl which helps to protect from free radicals. It makes skin fresh and smooth and supple for long hours.. It's best suitable for dry and sensitive skins. Here we have reached at the end of the post. In winter, dry skins need special care and attention.. Hope through this post, I have helped you to choose some of the best options in moisturizers available in India. Don't forget to share your thought in comments below. What a prefect post for winter care. I swear by Nivea it has helped me always in chapped & dry skin. This is a very helpful post for people like me those who have dry skin. Plum products seems very good. I will check them out for this winter.thanks for sharing. 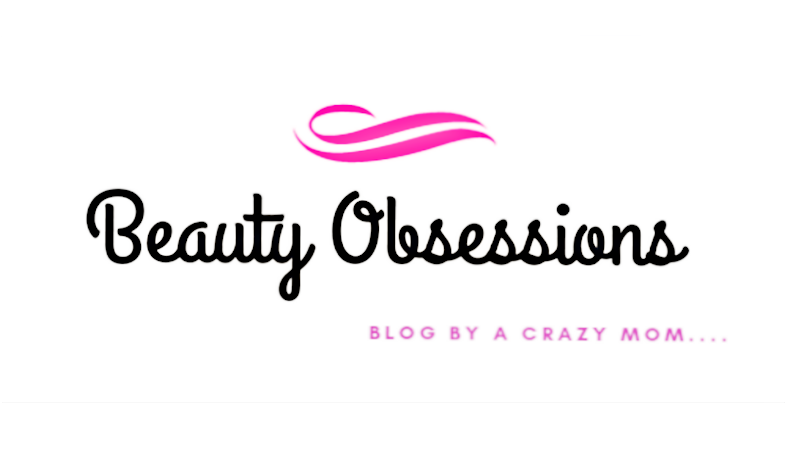 wow i really liked the products!!! This is such a timely post... n you have listed so many good options.. thanks a tonne. Thanx for selecting and sharing best products for winters... Very useful post!! Thanx for selecting and sharing best products for winters... Very helpful post!! Nivea and NMF are all time fabourites.A timely post as winter sets in. Nice compilation. 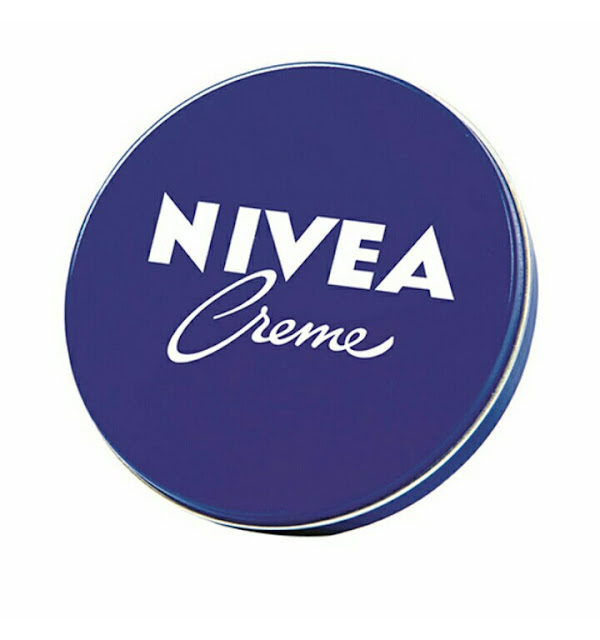 The nivea creme is the best of all. I use it as a body creme since I have dry body skin and it takes away dryness in one go. I would any day go for Nivea moisturizer. I feel it's the best. Great compilation. I love plum moisturizer to a bit. Lovely compilation. Nivea has been in my family for years now..such an exhaustive compilation!